Hey there! I hope you enjoyed your weekend. Did you catch the latest episode of Supernatural Sunday? Look for it on this blog and subscribe on YouTube if you're into the supernatural. 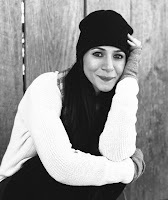 Thank you so much for having me on your blog! 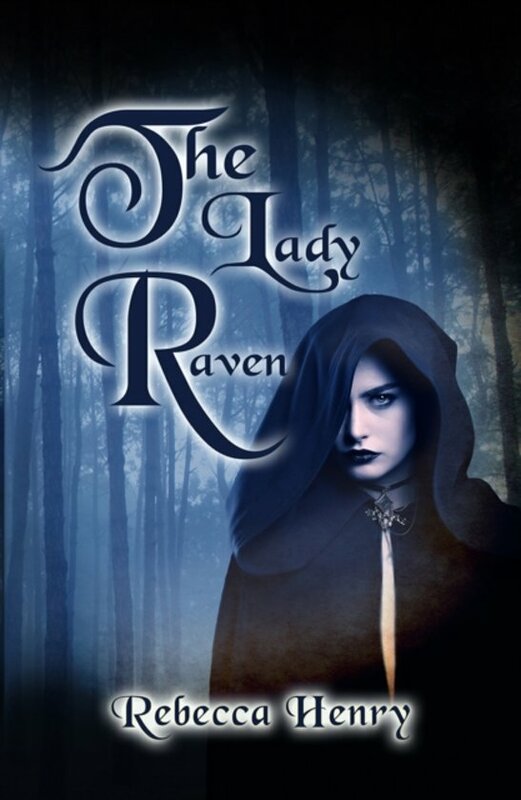 I'm honored and excited to have my book, The Lady Raven: A Dark Cinderella Tale featured! What an incredible way to start my Monday!